We carry all the supplies you need to give your next event a LIFT! We carry a full line of inflators in case there is a specific kind that you would like to purchase. 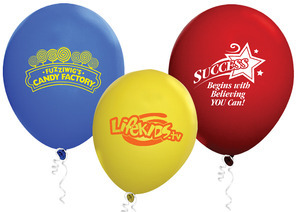 VIEW IMAGES AND PRICES OF ALL AVAILABLE BALLOON INFLATORS. Need balloons filled, but don't want to rent a tank? We have 2 options for you. You can come in and use our Do It Yourself Fill Station and fill all the balloons yourself. Or you can preorder a Balloon Bouquet that you pick up on a different day.